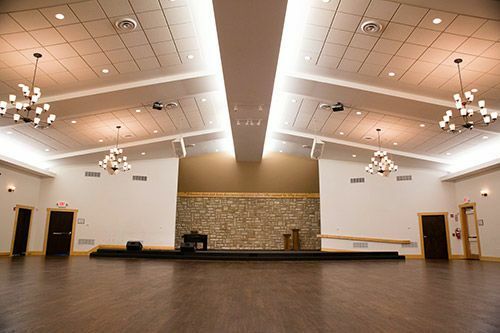 With rustic elegance from every angle, Urbana Christian Conference Center is the perfect wedding venue for you and your guests. For large weddings or receptions, enjoy the vaulted ceilings in our grand room or a picturesque outdoor setting on the terrace and green. 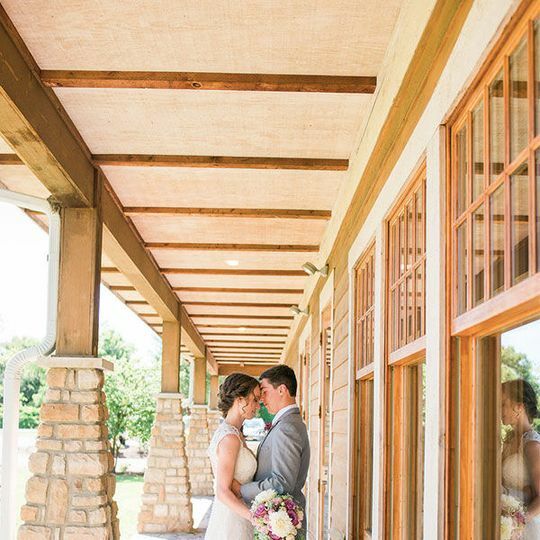 If your wedding vision calls for more of an intimate gathering, say your vows in front of our floor to ceiling stone fireplace with surrounding windows outlooking the picturesque Ohio countryside. 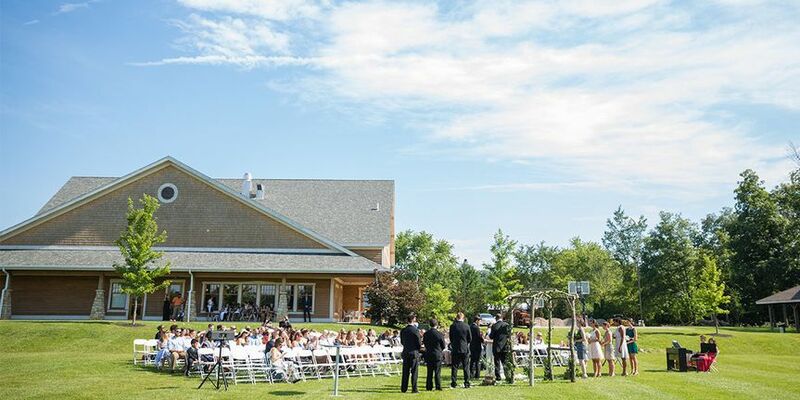 Whether you want an outdoor wedding, indoor wedding, wedding ceremony only, reception only, on any day and in any season, UCCC is dedicated to making your dream day come true. 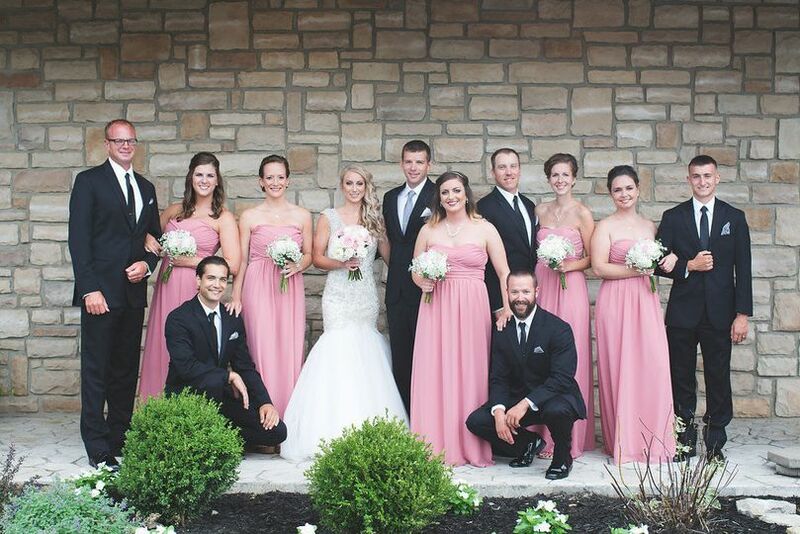 Our venue staff will ensure that every detail is taken care of leaving you worry free on your big day. 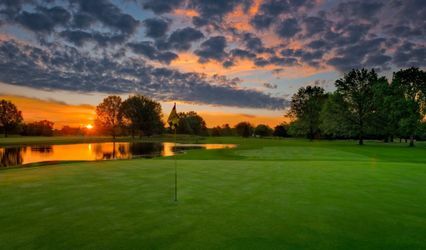 I had the best experience with the UCCC. 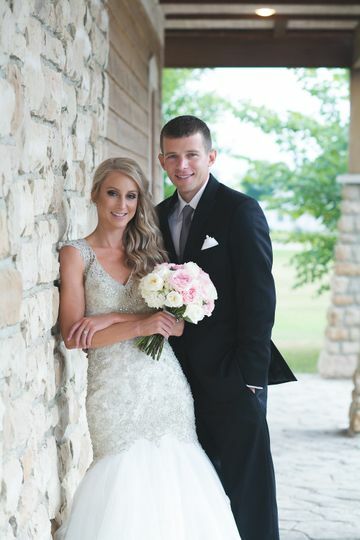 From our coordinators to the food, the facility to the service; everything was perfect! 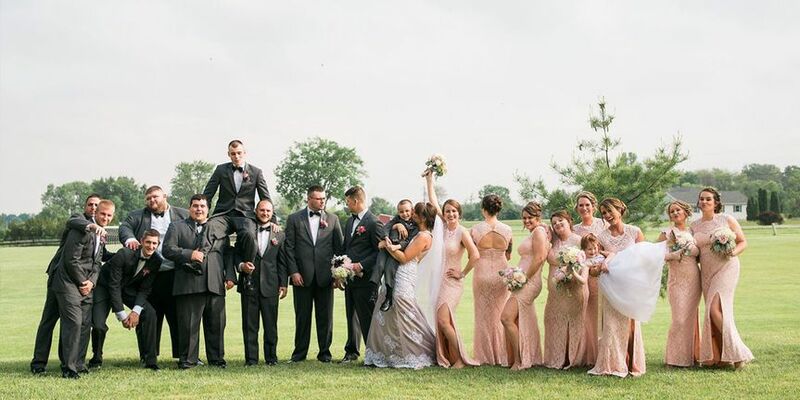 I know everybody says to expect something to go wrong on your wedding day, but Eden and Jess made sure that our big day went off without a hitch. Everything was perfect! 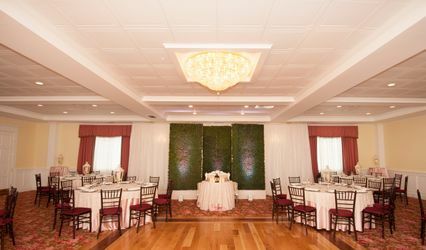 The decorator for the reception took our vision and made it come to life and more. It was a dream come true! 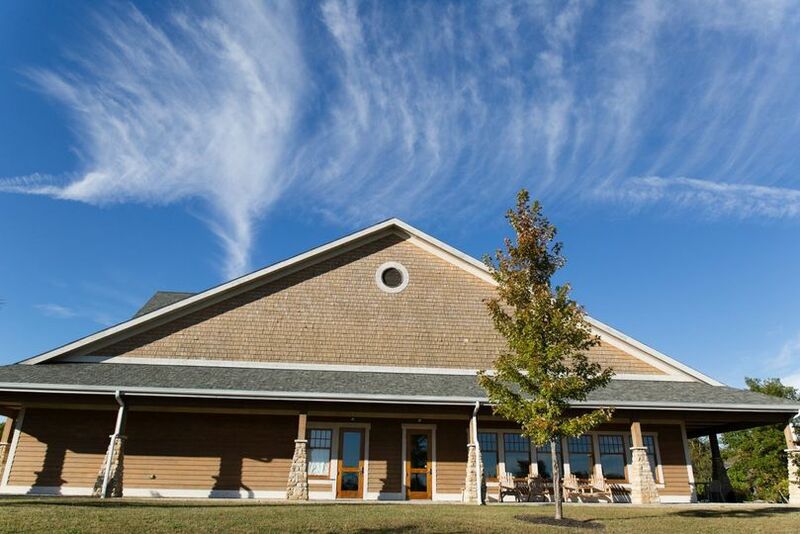 If you're looking for a venue in this area, I 100% recommend the Urbana Christian Conference Center. L.O.V.E.D. this venue! They took care of everything, and went above and beyond to make my vision a reality. I would highly recommend this location! The wedding coordinators that were given to me were perfect! They were always on top of things and always reachable. They did everything how I wanted and made the day truly perfect. 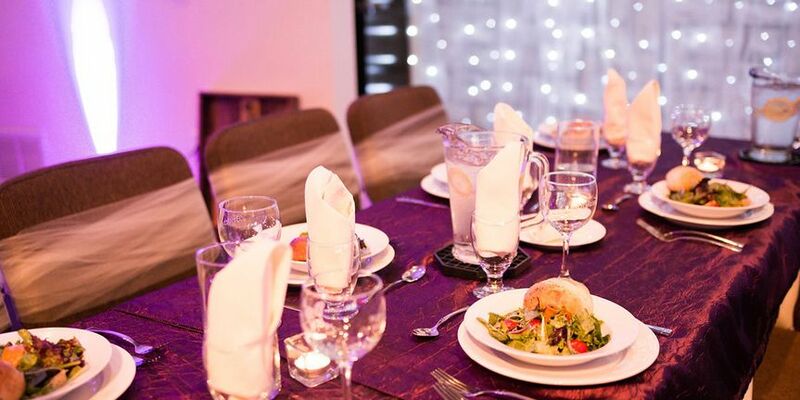 The venue itself is gorgeous and needs little decorating which is perfect for brides on a budget.